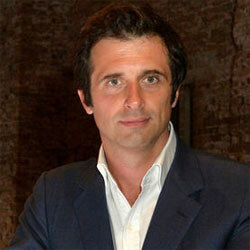 Olivier Polge is a Perfumer and the son of Chanel in-house perfumer Jacques Polge. A native of Grasse, France he studied perfumery at Charabot and joined International Flavors and Fragrances in 1998 as a perfumer trainee. Chanel announced that he will be the house perfumer when his father, who currently holds this position, retires. He has been at Chanel since 2013.